Do you really want to calculate your own corporation tax liability? It’s one thing working out your self-assessment tax, but do you really want the hassle of reading all the rules and regulations on corporation tax and then try to do it yourself? Here at Accounting Solutions, we doubt it! Using our unique diary system, we will know exactly when your corporation tax return is due for submission. If we have produced your annual accounts we will obviously use them, but if not, we will ask you for a copy of them. We will quickly and accurately calculate your corporation tax liability and complete the return for you. We will contact you and ask if you would like to discuss the return, before submitting it for you. We will absolutely ensure that you understand what is in the return and where the figures have arisen from. 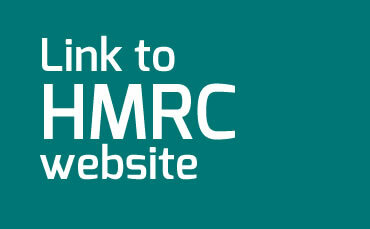 We will ensure that the return is submitted to HMRC before the deadline, as long as we have received all the information from you that is required. We will also ensure that you know exactly what corporation tax is due, and we will guide you on how to pay it. Again, this will be done within any relevant deadlines. If you would like more information on our corporation tax service, contact us for a chat. Get in touch ..or give us a call on 01978 844 601.